Its configuration is based on an RS485 interface via ModBus RTU protocol. 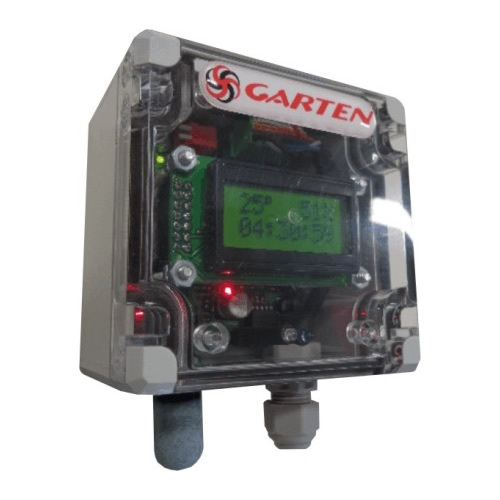 The status of the current date and time sensors are indicated on an easy-to-read LCD display. The Infoklima Weather Station saves energy by monitoring the ambient light to control the lighting of your display.